Read about how we support transitions for Oncology patients after treatment with affordable, ongoing massage therapy. Our oncology team recognizes the delicate balance for our patients that are still in need of pain management, anxiety reduction, and help with range of motion restrictions. We also recognize many of our patients experience increased financial burdens during treatment - Bridge to Wellness can help. Bridge to Wellness program provides a year long extension of care specific to our oncology patients at a discounted rate with our oncology team. Our expert oncology team, provides the continued monthly care for a full year. These visits are designed to provide a soft spot to land with skilled hands and a unique understanding of the journey a patient has just experienced. 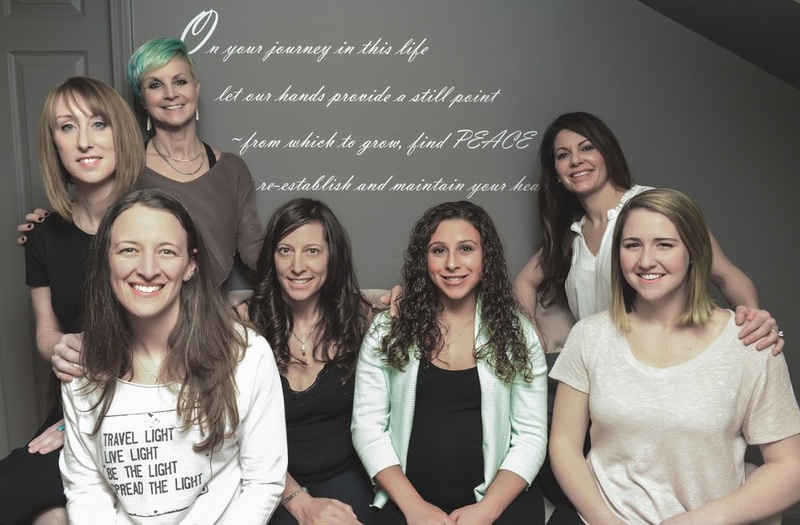 We are here to hold space, support your process & be your bridge to wellness. Thank you for getting in touch with us – we'll get back to you soon! Mindful Wellness for Your Body.